The seven Capetonians, who stand accused in the R50 million Springfield drug bust, will return to the dock next week Monday and have since been remanded in police custody after they appeared in the Durban Magistrate’s Court. Joseph Groenewald (39), Zainudeen Abrahams (52), Jamie May (33), Malicent Skippers (33), Natasha September (32), Stephinie Hamke (25), and Randall Jacobs (36), will be held at the Durban Central SAPS. 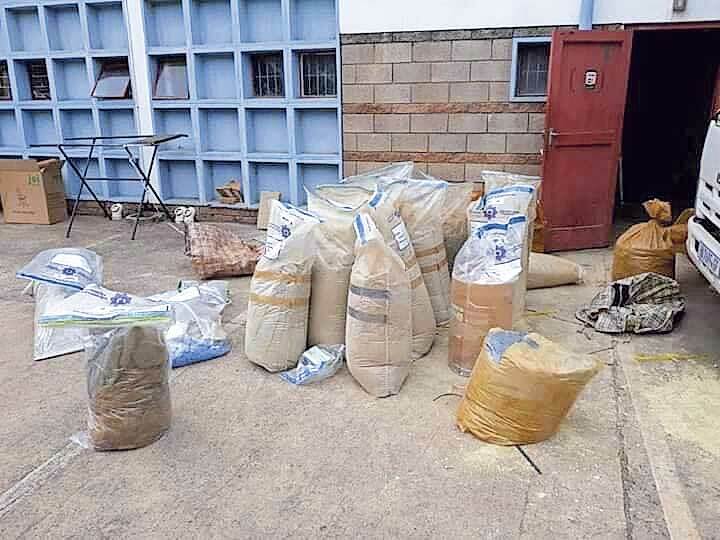 National police spokesperson, Brigadier Vishnu Naidoo, said the multi-disciplinary task team, acting on intelligence, uncovered the massive clandestine drug laboratory in Springfield Park just outside the Durban Central Business District on Friday night. 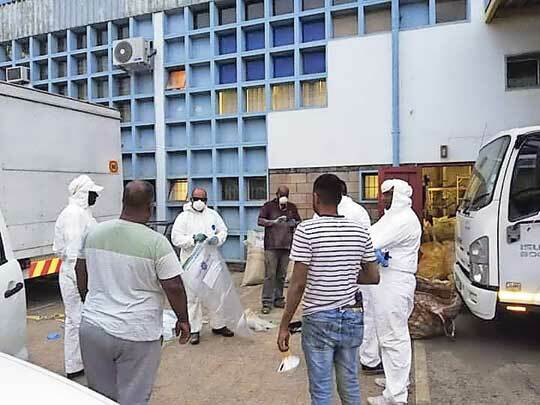 “Members from the Provincial Organised Crime Unit (POCU) together with the eThekwini Inner South Cluster’s Provincial Drug and Firearm Unit swooped on the laboratory where they arrested two men and two women. “The four were working on a machine producing capsules suspected to contain heroin. 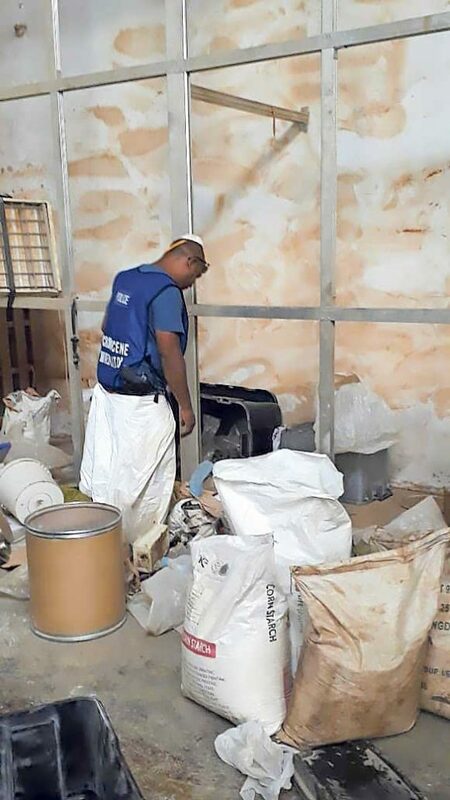 A search was conducted on the premises which led to the discovery of thousands of kilograms of methaqualone powder which is generally used to produce mandrax tablets. 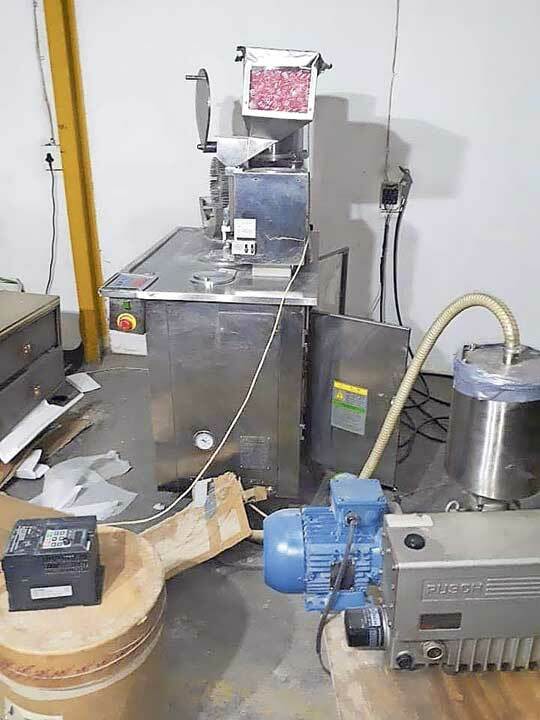 The team further discovered one tablet press machine (suspected to be used for mandrax tablets), over 60 dyes, approximately 10, 000 mandrax tablets and approximately 40, 000 empty capsules, all with an estimated value of over R50 million,” Naidoo said.“The initial arrests led police members to a house in Shepstone Place in Westville. At these premises, the team recovered approximately 20 kilograms of methaqualone powder and arrested three more suspects on the premises. “The seven suspects are currently in police custody and will be charged with the manufacture of and dealing in heroin and mandrax as well as in terms of the Medicine Control Act,” added Naidoo. 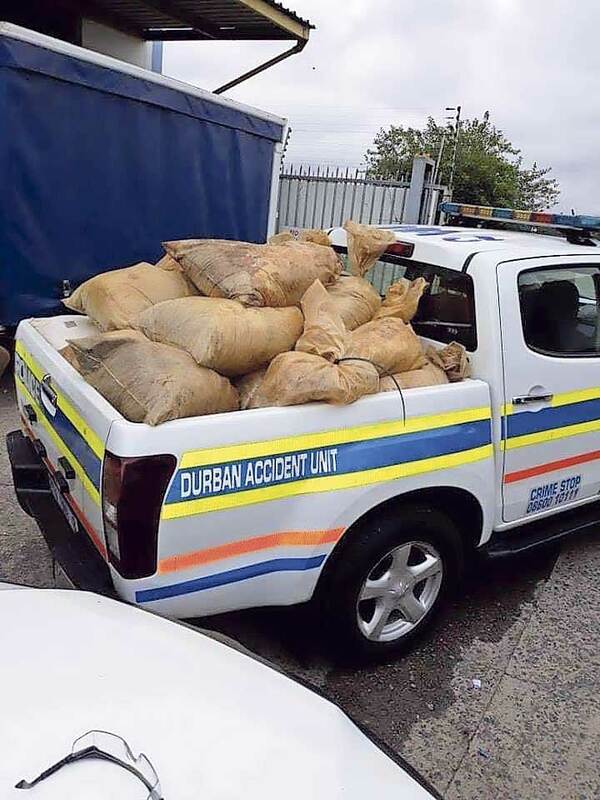 The Minister of Police, Bheki Cele, MP and the National Commissioner of Police, General Khehla John Sitole have applauded the recent massive drug bust. “The detection and takedown of such clandestine drug laboratories contributes significantly to keeping drugs away from our streets and children,” said General Sitole. “Substance abuse is a serious problem in our country which continues to tear our communities apart. As the South African Police Service, we will continue to focus on tackling this problem at its source by squeezing and closing the space for the drug manufacturers and protecting the youth of our country,” said Minister Cele. All exhibits will be tested at the SAPS Forensic Science laboratory. The possibility of more arrests on this matter cannot be ruled out at this stage.